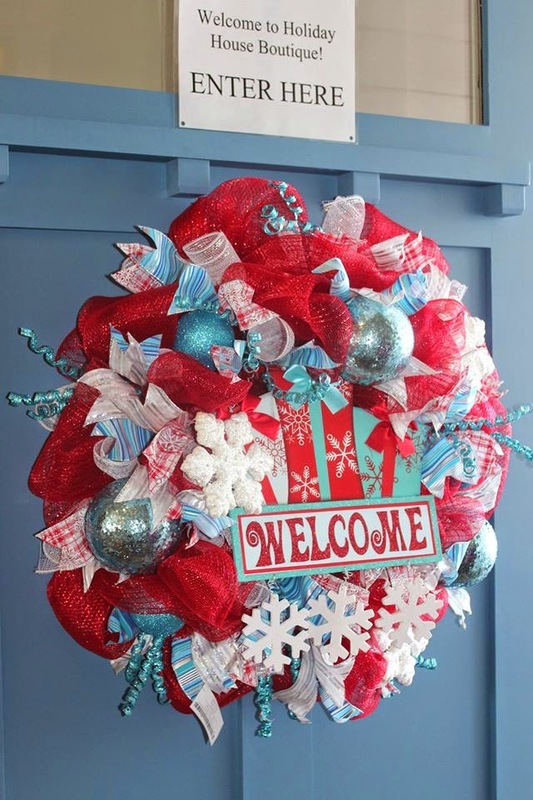 Holiday House Boutique: Last Day to Shop Holiday House Boutique this Season! Last Day to Shop Holiday House Boutique this Season! It's your last chance to shop at Holiday House Boutique this season! We are open today from 9am-6pm and then you'll see us again in the spring:) We are in the Foxtail subdivision off Chinden, just east of the new Fred Meyer complex on Chinden/Linder. Hope to see you soon!